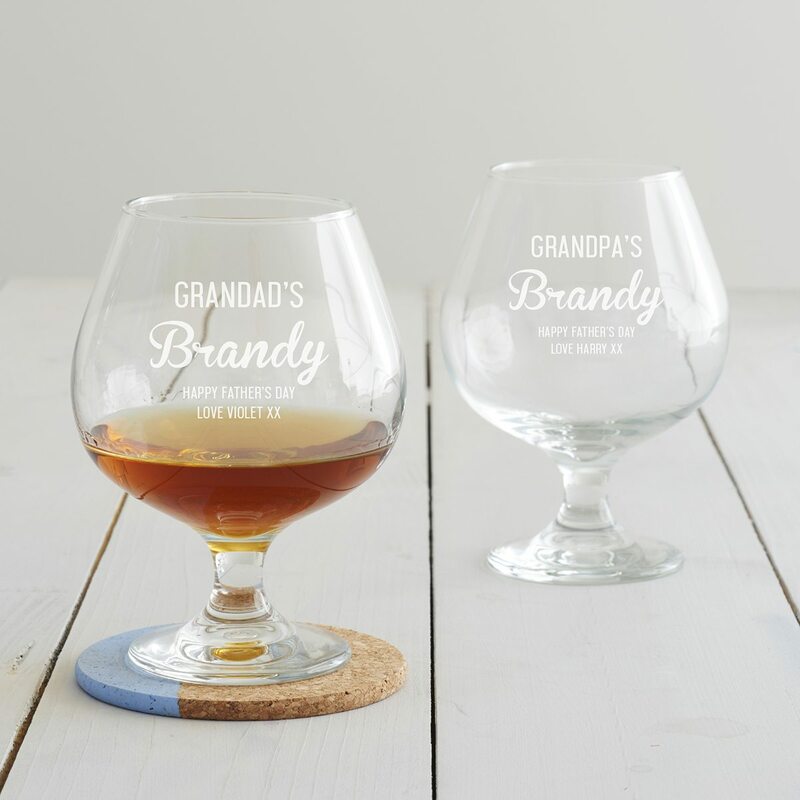 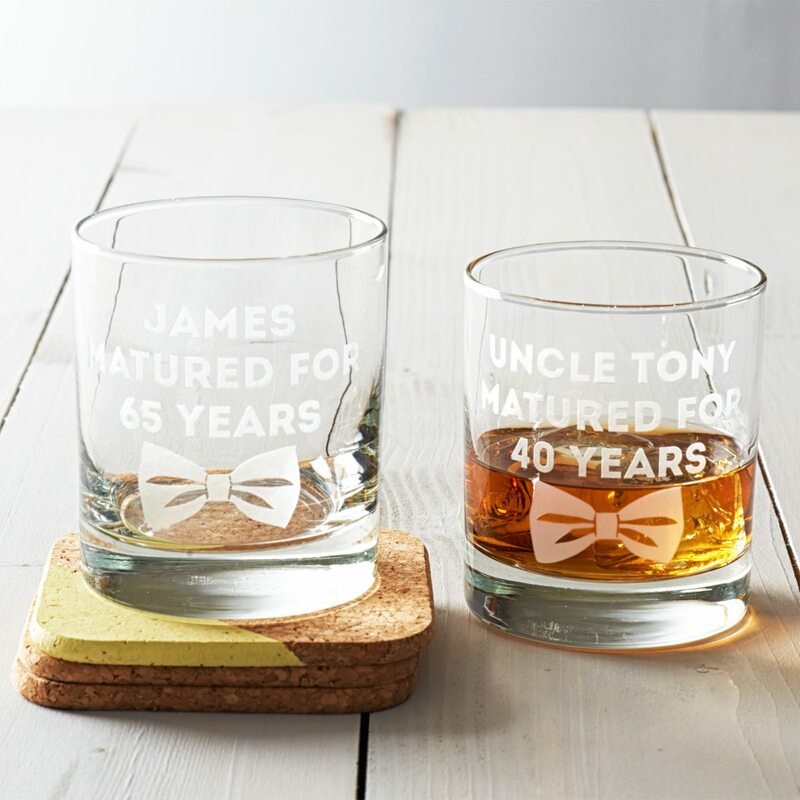 This bespoke whisky glass ensures that the recipient never forgets their age! 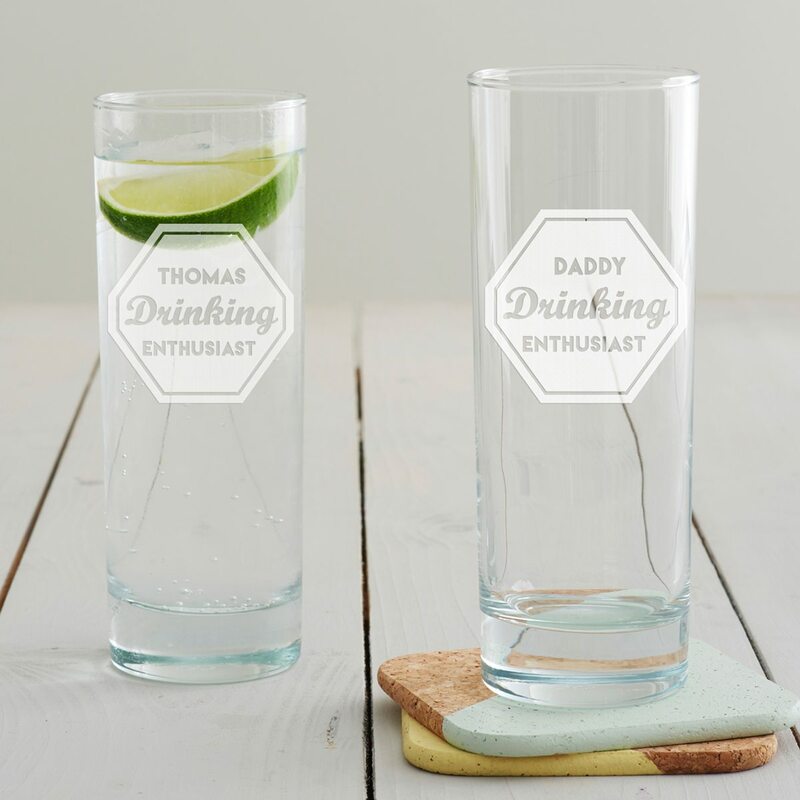 This etched hi ball glass features a ‘Drinking Enthusiast’ badge design, making it the perfect glass for dads. 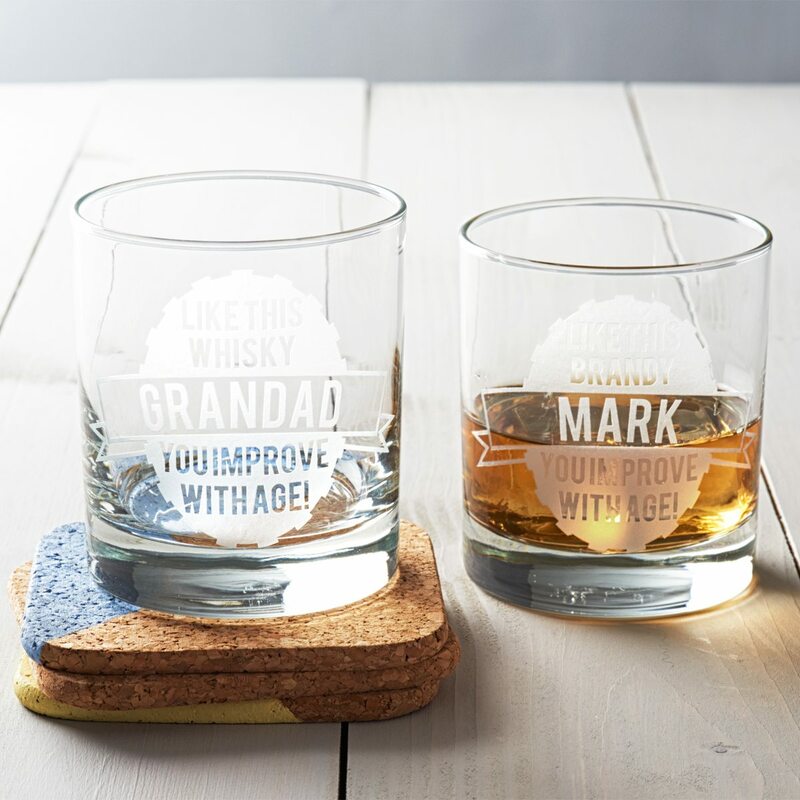 Bring a cheeky smile to your loved one’s face with this humorous personalised whisky glass. 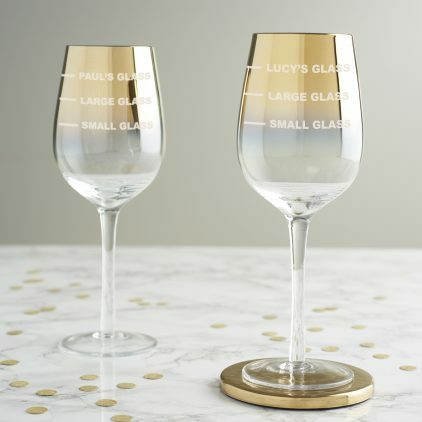 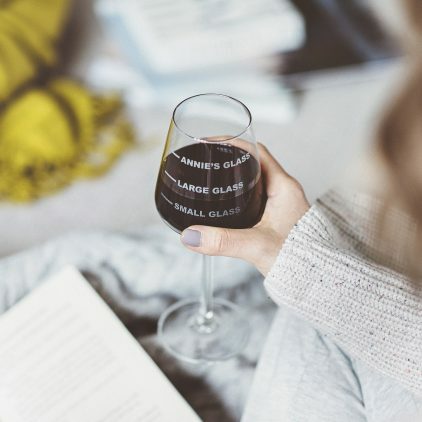 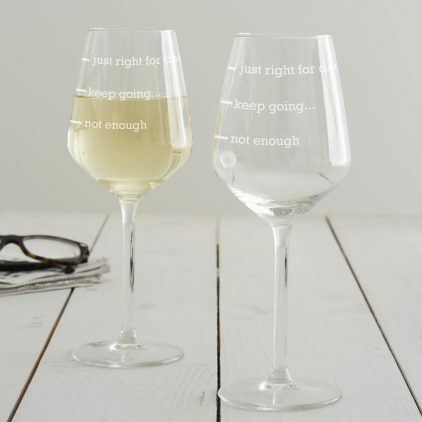 Bring a smile to the face of a friend, parent or partner with this cheeky personalised wine glass! 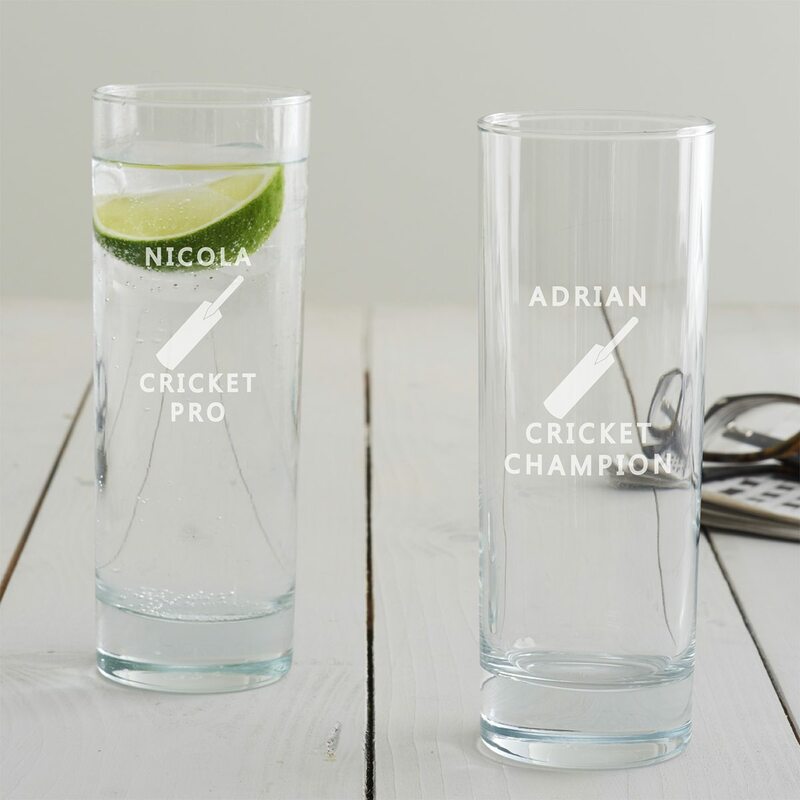 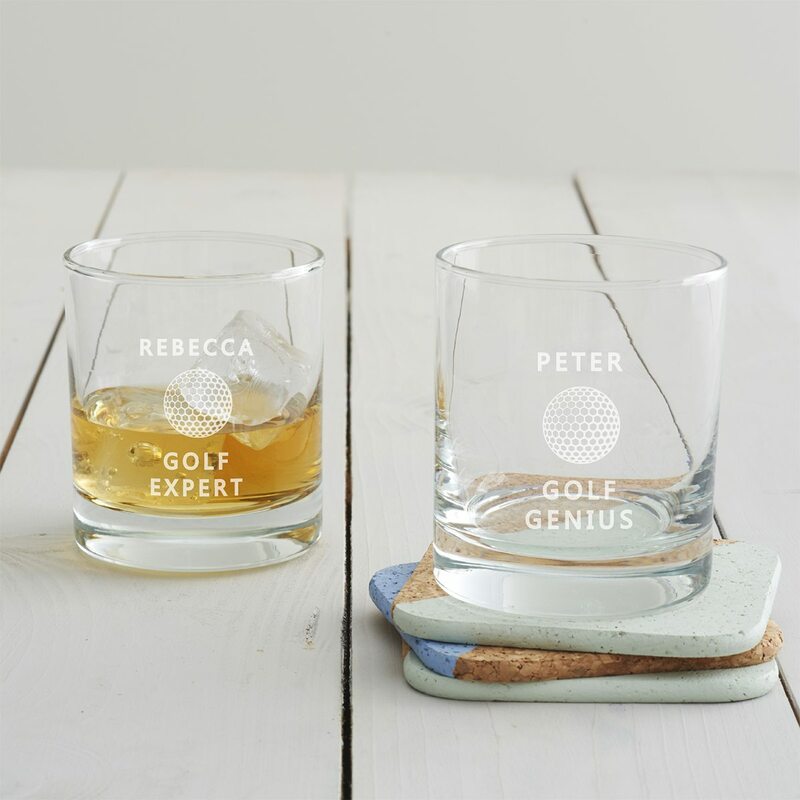 A personalised golf themed gift, perfect for enjoying a well deserved drink this Father’s Day. 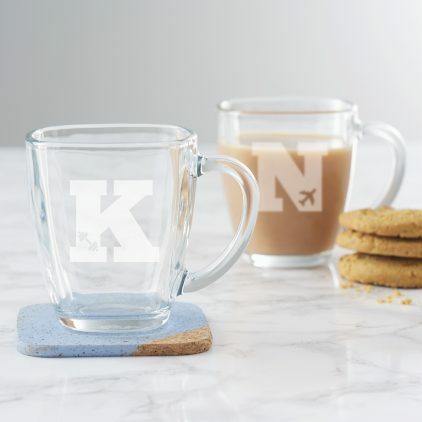 Design your own personalised monogrammed gift with our letters mug inspired by someone’s favourite hobby. 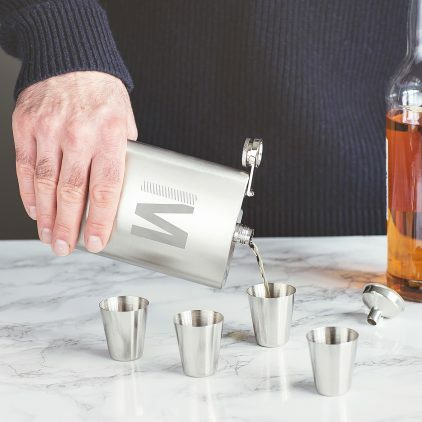 This sleek stainless steel hip flask is perfect for enjoying a cheeky drink on the go. 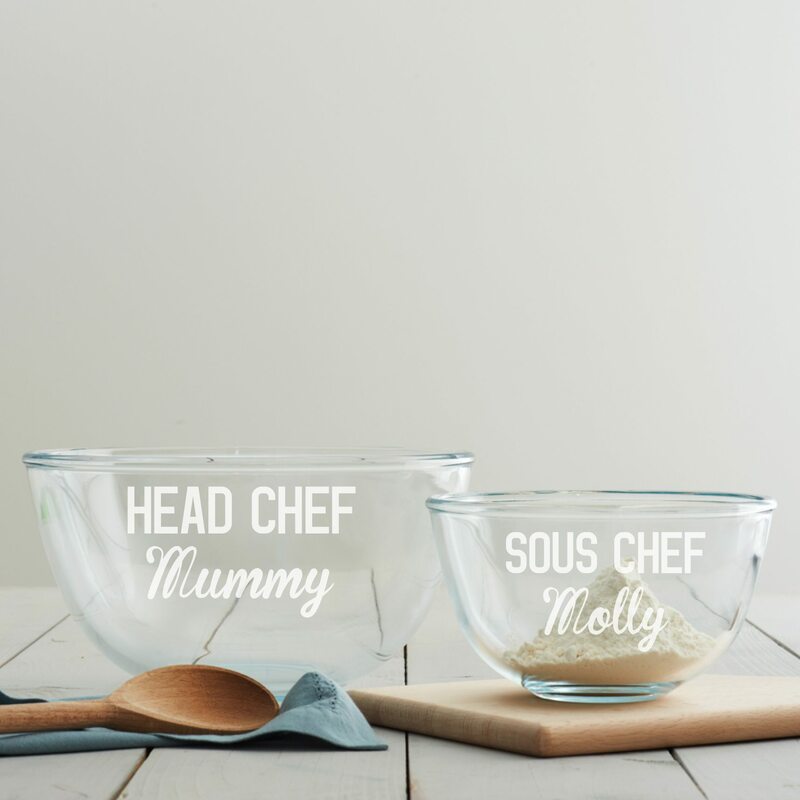 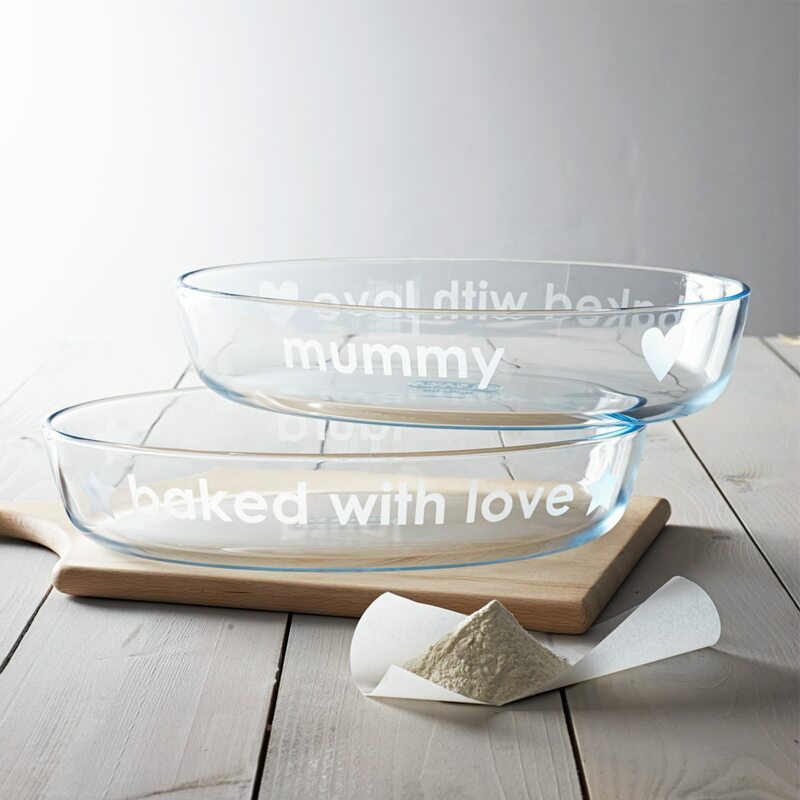 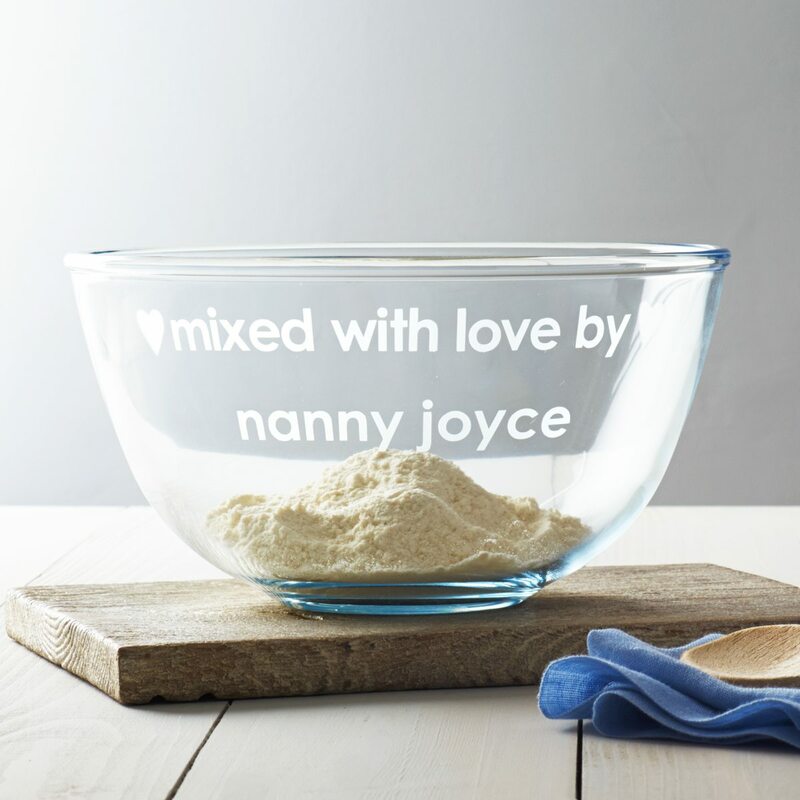 This mixing bowl set is the perfect gift for Mother’s Day to share with your little ones. 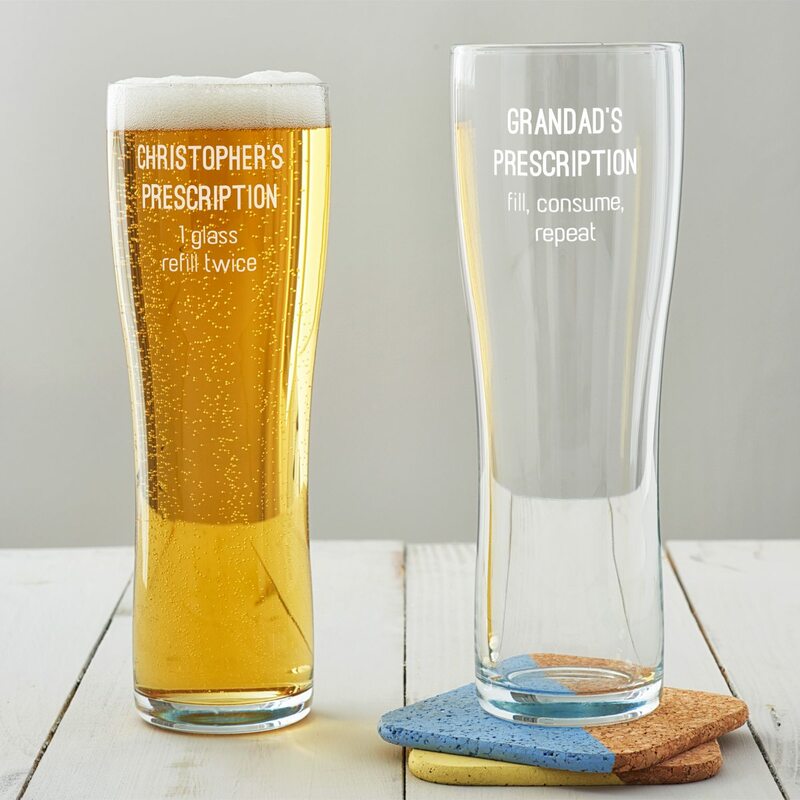 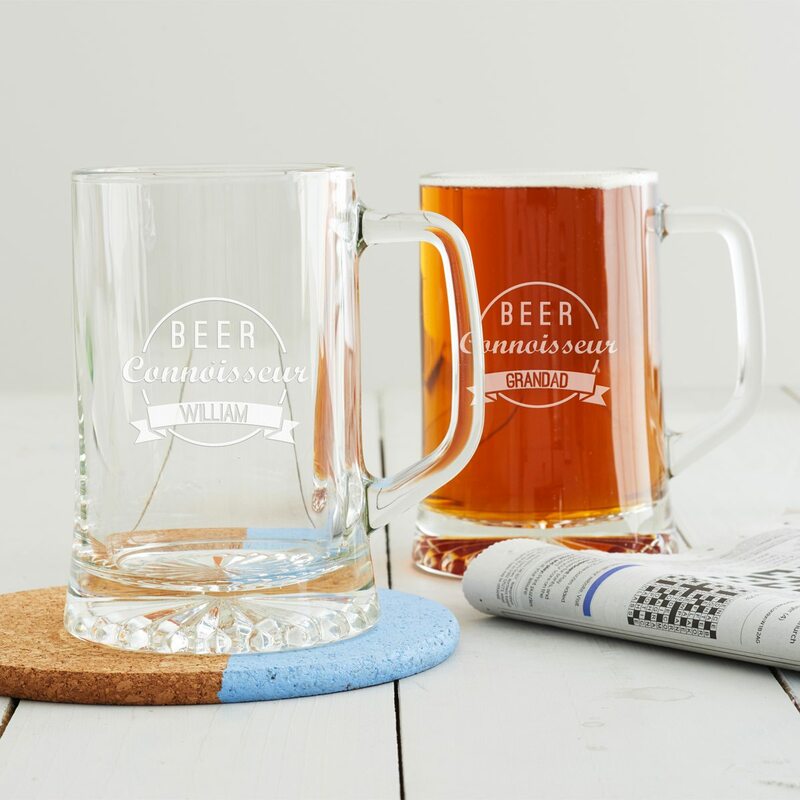 Our Personalised Prescription Pint Glass is just what the doctor ordered!